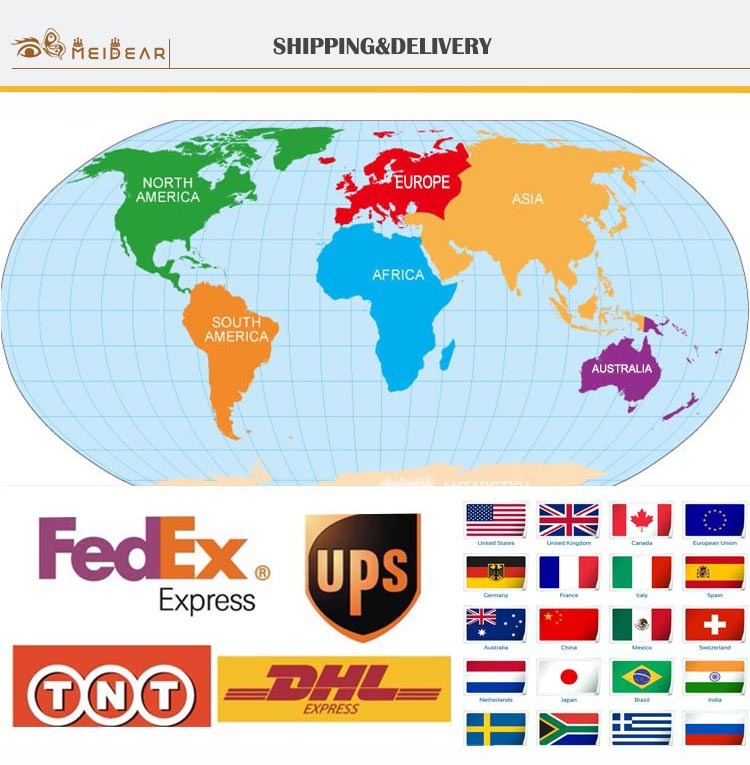 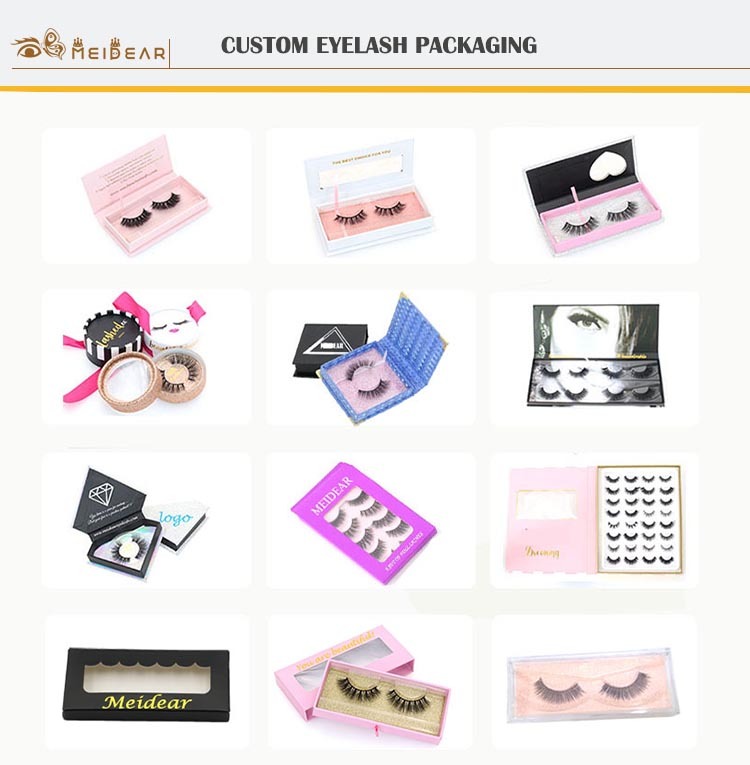 Distributor wholesale false eyelash box with customized packaging to UK.Meidear 3D faux mink eyelashes are gorgeous on all eye shapes,these beautiful eyelashes can boosts your eyelash look with every wear.Our eyelashes are 100% handmade,the glamorous fibers can create the appearance of real mink fur.They will give you drama in a soft feel and they are perfect for your daily makeup.Our company fluffy 3D faux mink eye lashes are the perfect finishing touch for any look,with a thin,soft cotton band, they can be worn with maximum comfort,these lashes are perfect for daily use with their natural finish and comfortable wear. 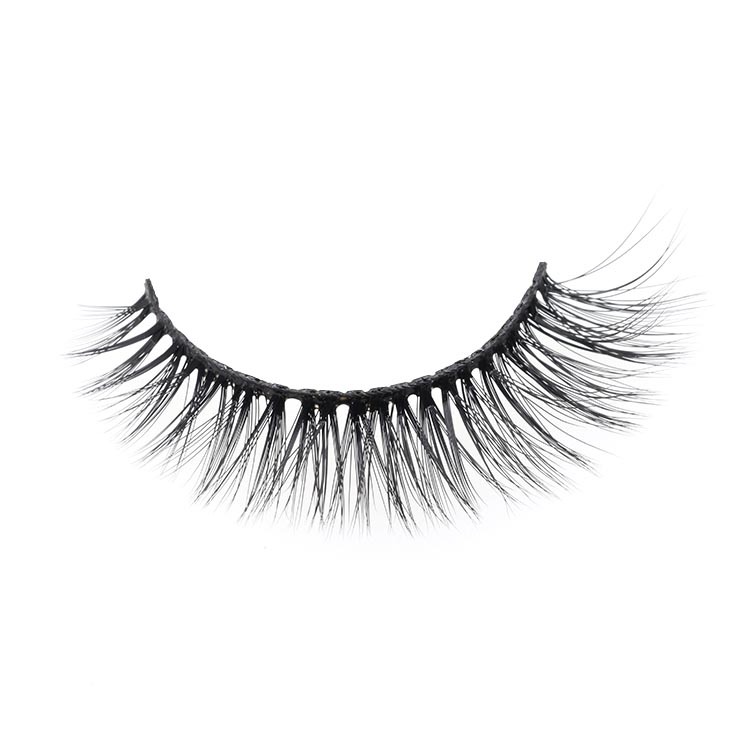 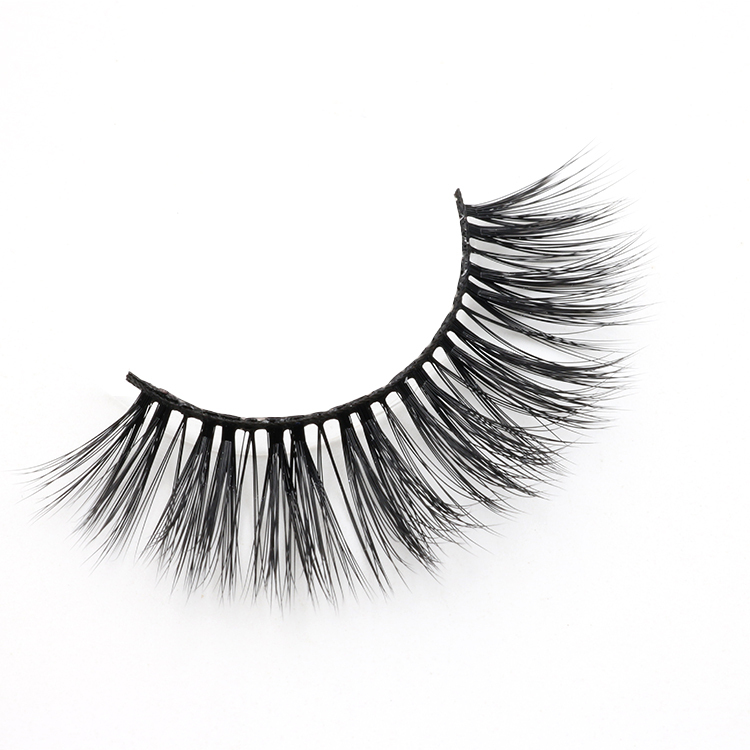 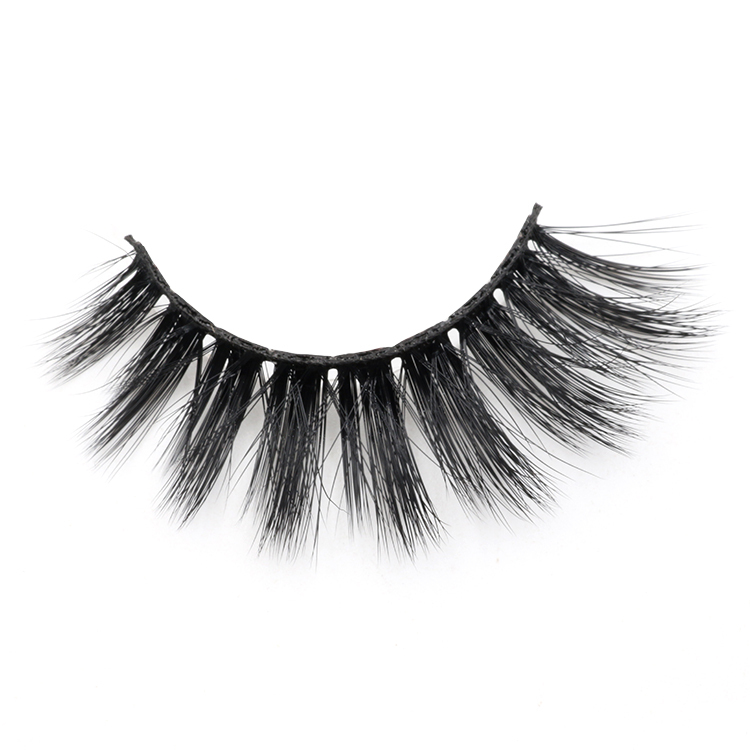 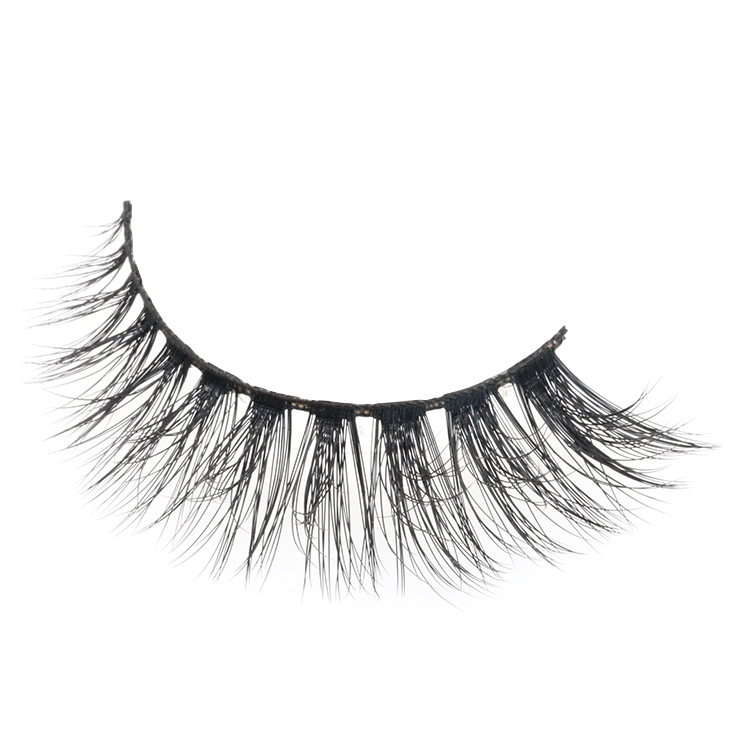 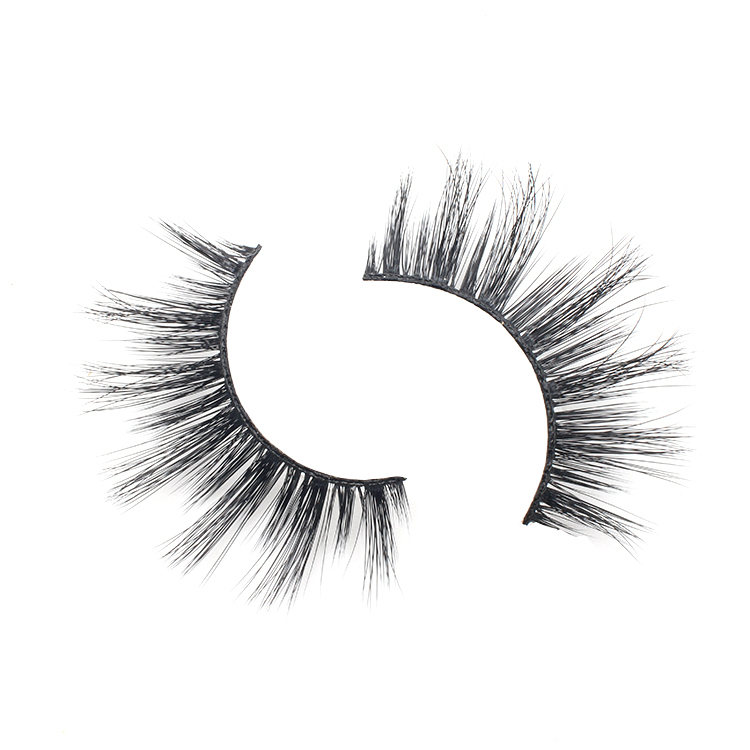 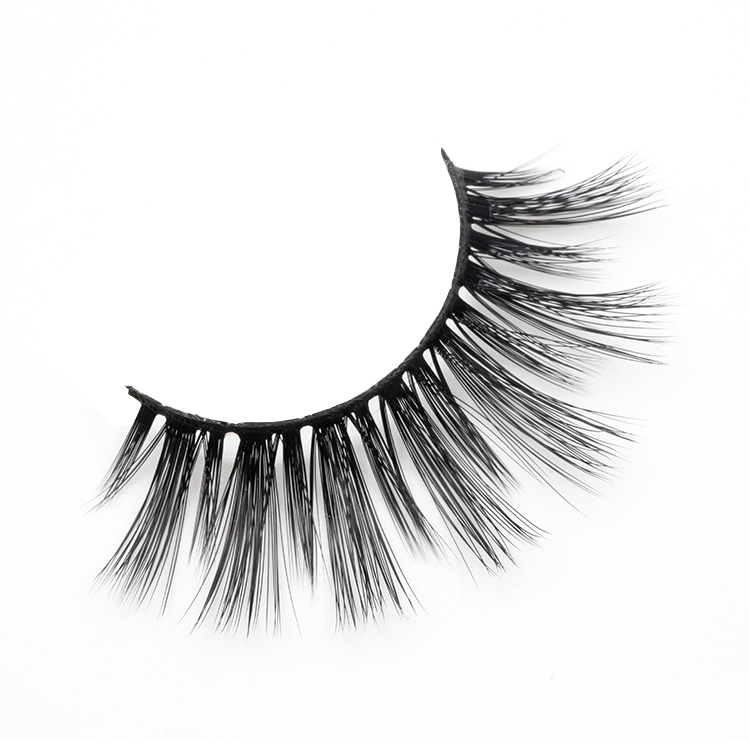 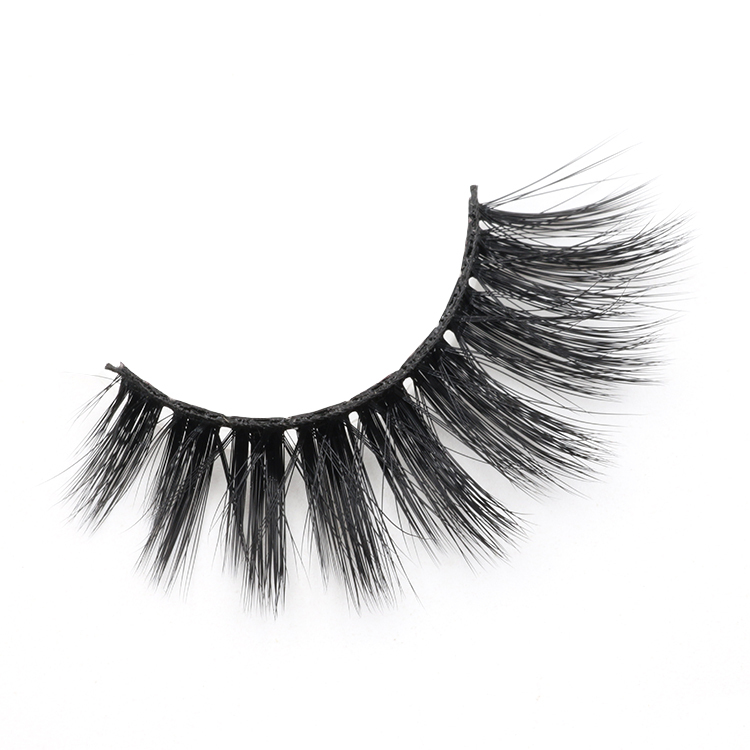 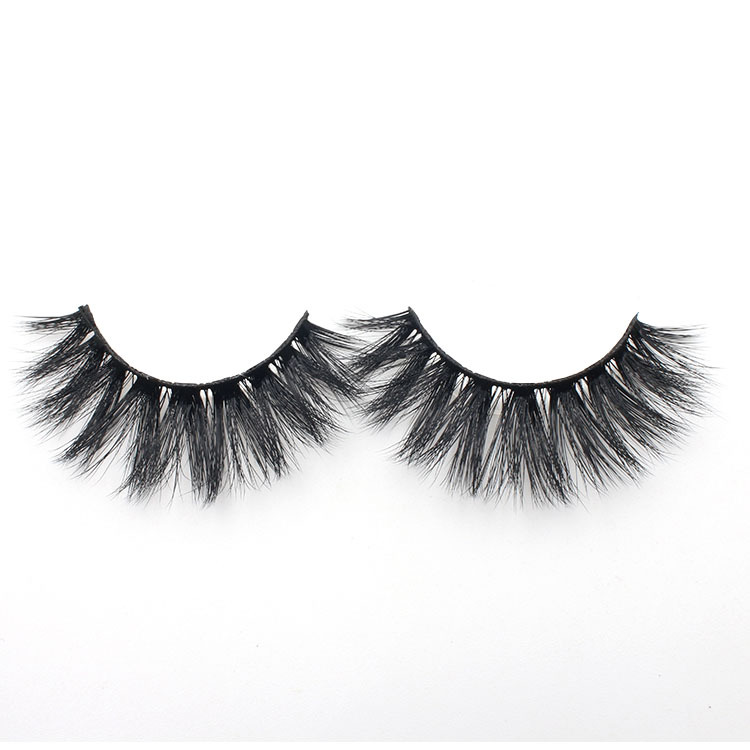 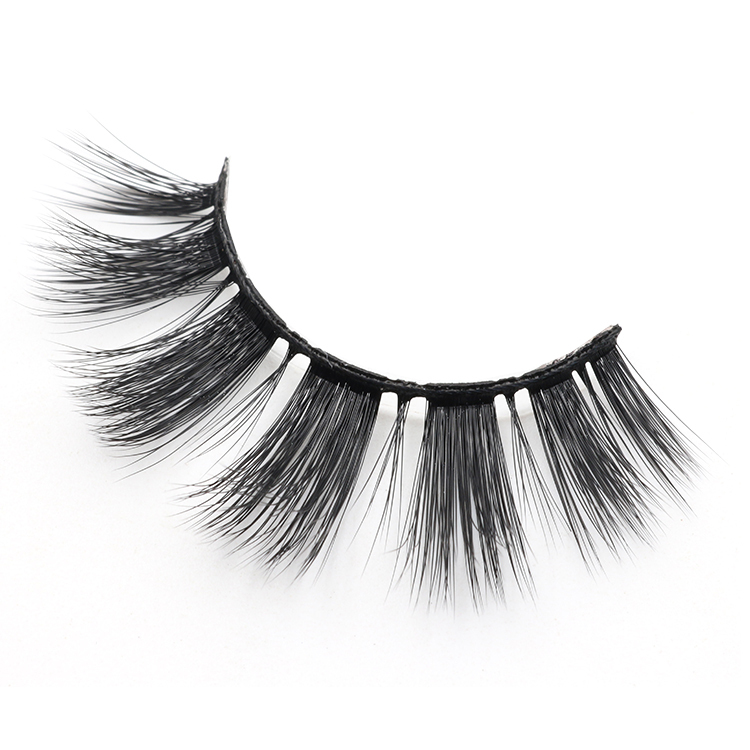 3D faux mink eye lashes give you the volume without extreme thickness as a result of our dimensional and full wispy pattern. 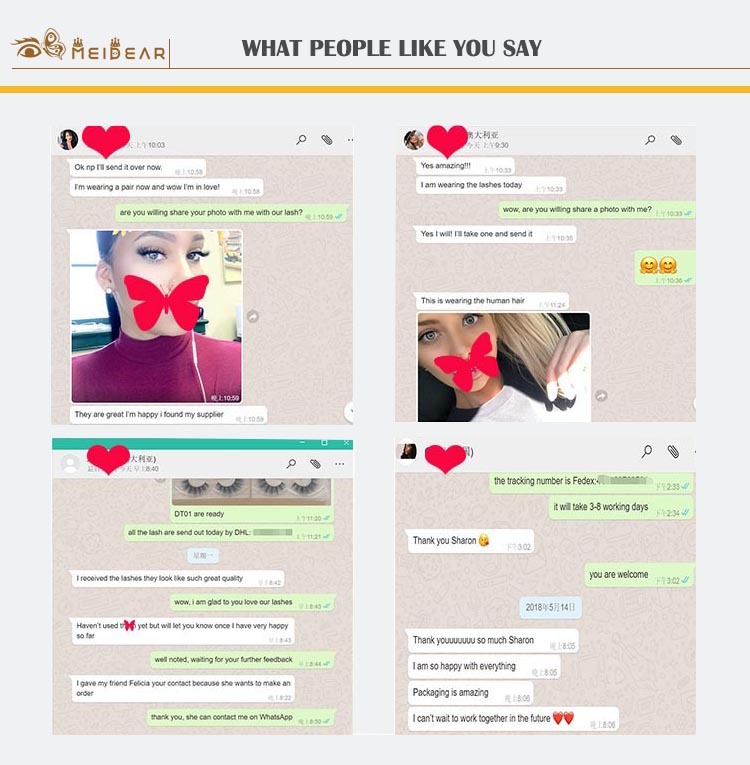 Let your eyes do the talking. 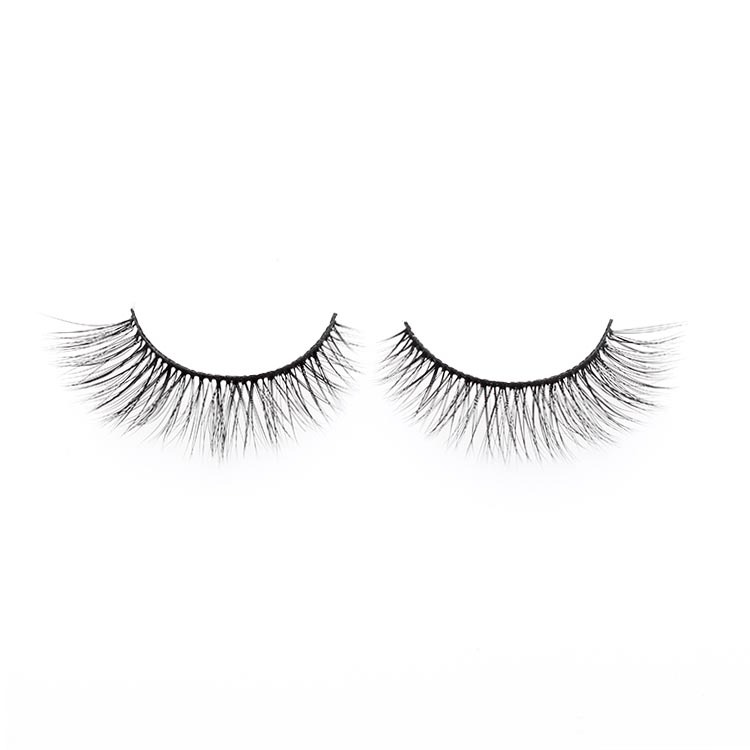 Add length and dimension to your favourite eye looks,our designer designed the eyelashes are ideal for adding a smoky finish to any look.With more than 20 years experience, we have supply hundreds of eyelashes styles to US, Europe, Australia, Canada and more.All of our eyelashes are high quality with cheap price to customers around the world.